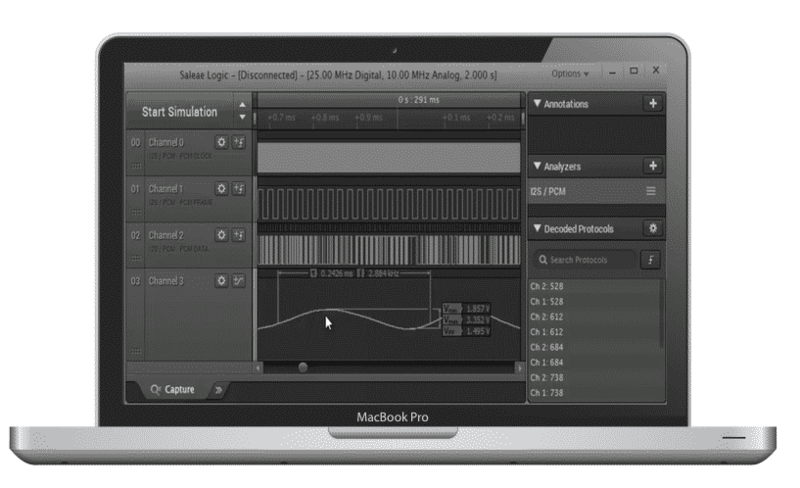 Saleae line of logic analyzers lets you watch digital signals using easy to use software. You can track and record multiple signals at a time! 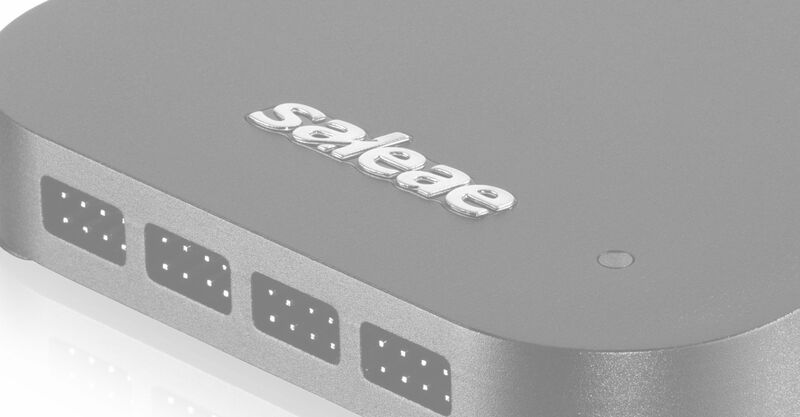 Saleae logic analyzers plug into a PC/MAC/Linux computer and offers API to extend the use of the devices. The inexpensive product is packaged nicely in a small, portable custom neoprene zippered case, and include a USB cable as well as the test clips (two test clips for every input) and test probes you need. If you ever have to to debug SPI, i2c, serial, CAN, 1-wire, Manchester, biphase or other digital protocols, this tool is a must have! Tens-of-thousands of engineers, students, and hobbyists from all over the world have used Logic. Logic has been used to help with just about everything you can think of: satellites, avionics, submarines, electric cars, and everything in between. We are super excited to be a part of it. Customers include – Apple, Google, Tesla, Amazon, Intel, Pebble, Coca Cola, Garmin and many more.